Currently, the limit for daily withdraws is £250. Most of the banks have a limit like this but they do offer to walk into a branch and get more cash. Is planning an in-app solution for this? Monzo cannot replace my other bank, £3,000 Annual ATM limit? It may be the case that you don’t yet have access to higher limits, which could solve your problem? There’s a short video explaining how to check and request access from customer support here. We haven’t currently worked out any option to withdraw more than the limits allocated to your account though. Hm. Even the enhanced limits with £400 are a bit low. In my case, I am renting via a private landlord and like most of them they ask for cash. Especially if you just rent a room. Do you think will look into withdraws for higher amounts? Maybe you could have an interface where you say I will withdraw x amount and then it will let you withdraw x? The limits are currently set by our card issuer. We’re hoping the operations this in-house post current account launch, which should afford us bit more flexibility when it comes to withdrawal and spending limits. And I’m still here - reading most of the posts but not saying much! The current limits are a bit if a concern for me. Particularly if I was to be using the card abroad where I might need to withdraw fairly large sums of cash every few weeks. Feel like I could reach the £3000 yearly limit just from normal use. Interested to hear about future developments on this. why don’t you ask in app support to go onto enhanced limits at £5K a year ? No I was thinking more longer term stays in places where cash machines aren’t always freely available and card machines non existent. Even on a 2 week holiday though, I’d say its common to want to take out £300-500 in one day to last a week or so if you don’t know where the next cash point will be, particularly if I’m with my partner. And including day to day use before/after the holiday you could easily hit the £1000 monthly limit even if you just take out smaller amounts. In any case this isn’t an immediate worry for me, just something I’d wanted to bring up as a barrier to me making Monzo my main card in the long term. Since it does say “Current Account” in the title I’ll ask here. Anyone know what all the limits will be once we are no longer on the prepaid card and using our current account? Other than reasonable daily withdrawal limits (as like other banks) and some high-transaction friction which user can deactivate/authorise through app, I would imagine there would be no limits as long as you have enough accessible money (money in account + whatever overdraft capabilities). Am I correct in my assumptions? There has been some talk recently about limits and it would be good to know more about how these will work in future current accounts. Anyone know what all the limits will be once we are no longer on the prepaid card and using our current account? Faster Payments will definitely be in current account launch As will Increased limits (of some type). I’m pretty sure cashback will be supported too by virtue of it being a debit card but @rdingwall can confirm. I haven’t read all of these properly yet so don’t take me not mentioning them as a sign! Surely a bank transfer would suffice? There is no legitimate reason why, and if they don’t then it is highly likely they are up to no good. Do the right thing and report the tax-evading git. 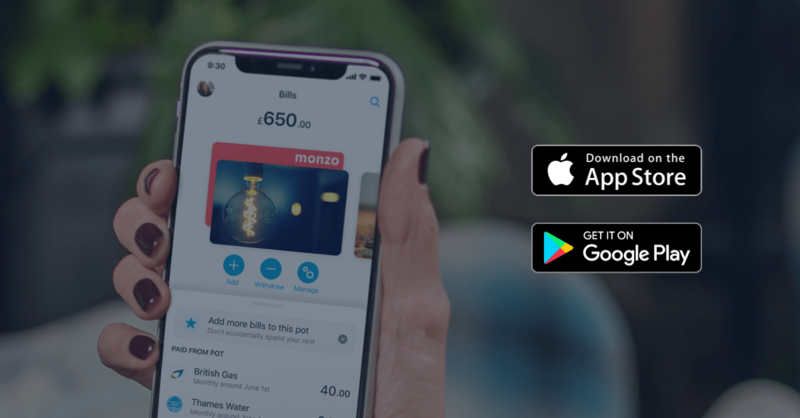 Will MONZO offer services for paying in cash at the post office? Like HSBC etc?